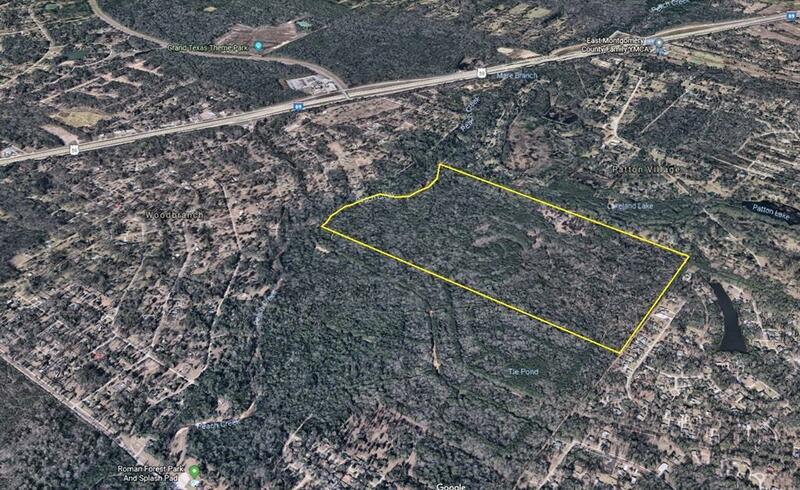 The development acreage you have been waiting for...174+ TOTAL ACRES! 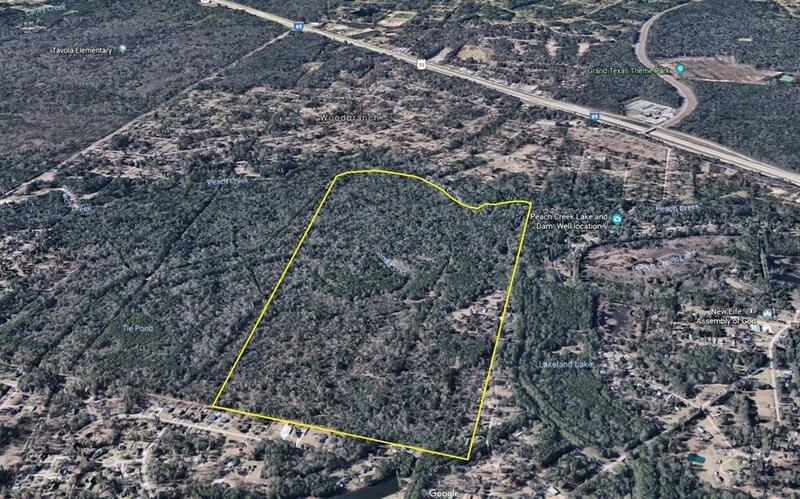 155+ NET ACRES making this one under 13k per acre. Montgomery County is ranked as the 6th fastest growing county in TX w/its population more than doubling in the last twenty years, a growth rate of between five & six percent per annum. 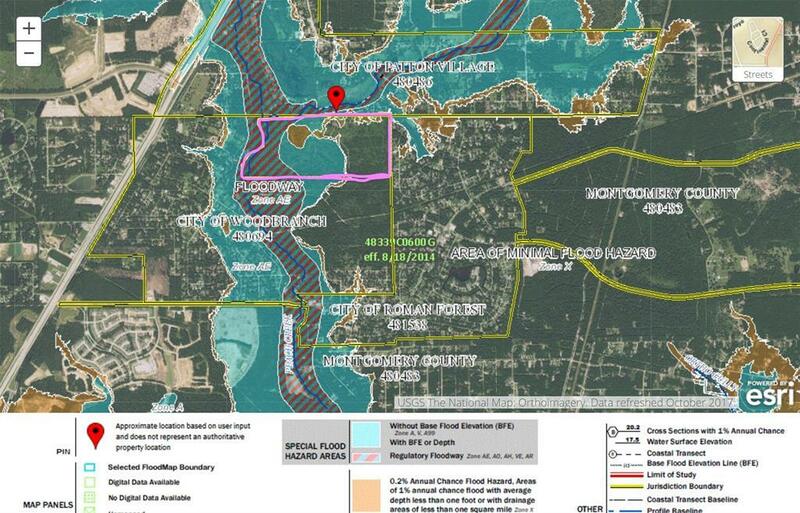 Over the last 15 years Porter has seen an increase in population with 120%, New Caney with 37%.. 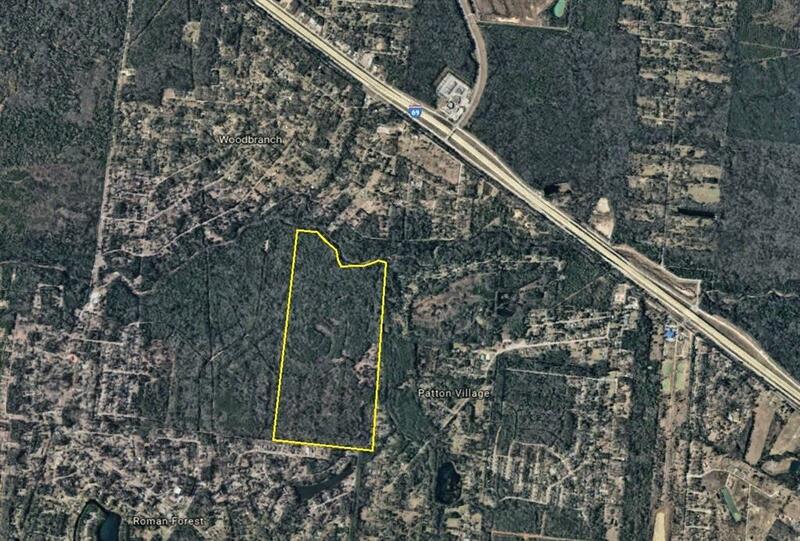 This rare tract of land is minutes from hwy 59 & the Grand Texas Theme park in a booming residential location! Floodway for drainage, plot work is already done for 107 lot & block home sites w/a street mapped in place & dirt roads already established. Light restrictions & high demand for housing in this area. Black street is the Northern most point of the lot & one of the entry points prior to development & can be reached via Appian Way gate- see plat map. Grand parkway is well under way to be completed on the east side along with many other projects nearby. This one is a money maker.